Marathon training and FITFAM coupon code. 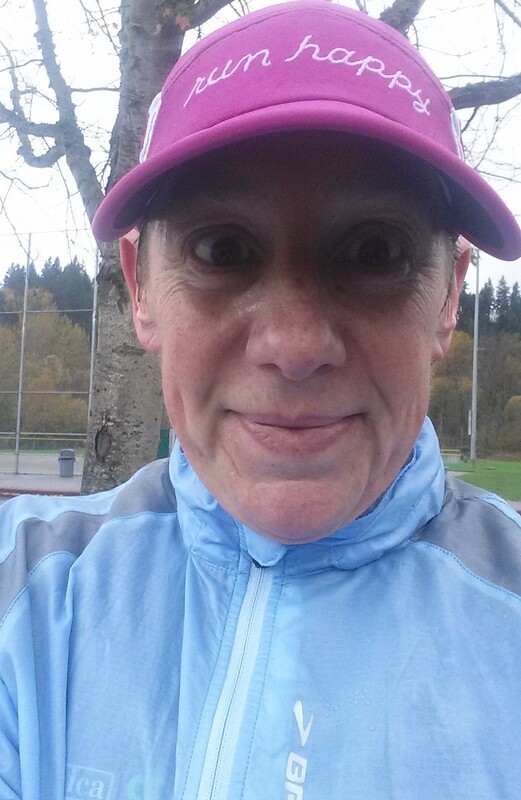 On Sunday I ran my last long run for CIM. It was cold, windy and raining. I had company for 6 of the 20 miles, which I was grateful for. When I sign up for a marathon it always feels so far away and some where in the middle of training I wonder why this was a good idea. I used Hal Higdon’s Intermediate 1 plan for CIM. I have used this training plan for the past 5 marathons I have run. Some of them I have added speed work and cross training, New York, some I have added miles, Eugene, but it is basically the same plan. I’m thinking about trying the Hanson Beginner plan for Boston. It’s a little scary to try something different. I have improved my time with Higdon’s, slowly. I don’t know how much more I can shave off my 4:21 in Eugene, but I always want to run a little better. The biggest plus from Hanson is the longest run is only 16 miles. The con is that it will push me into higher weekly mileage and running 6 days a week, with speed work. I also have a hard time running easy. On this plan I will have to run easy in order to run all the miles. Any donation to my Boston Marathon run for Dana Farber would be greatly appreciated! Have you ever used a Hanson Plan? Any thoughts? This entry was posted in Uncategorized and tagged California International Marathon, FitFam, Hal Higdon, Hanson training, Marathon Training. Bookmark the permalink.